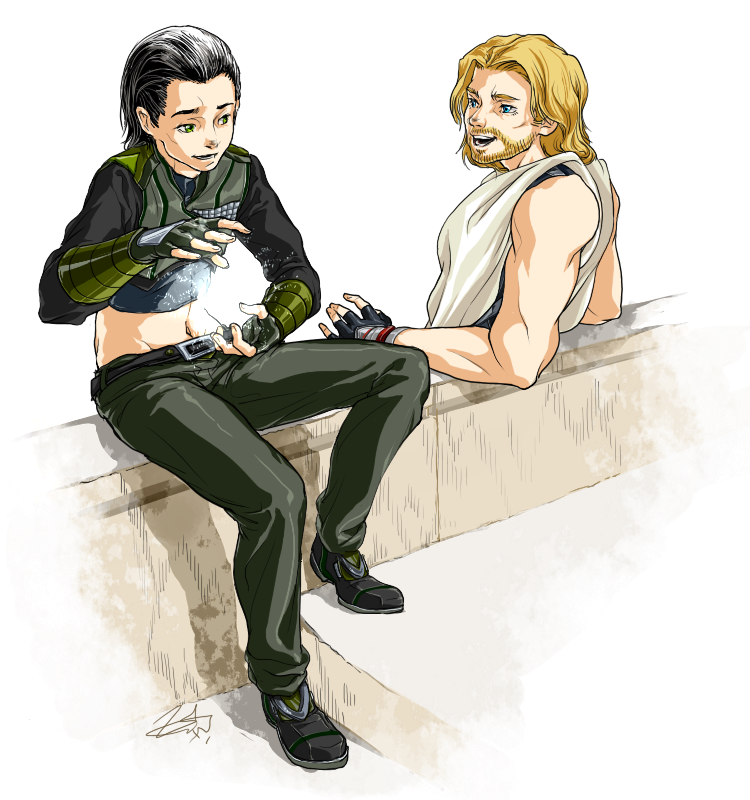 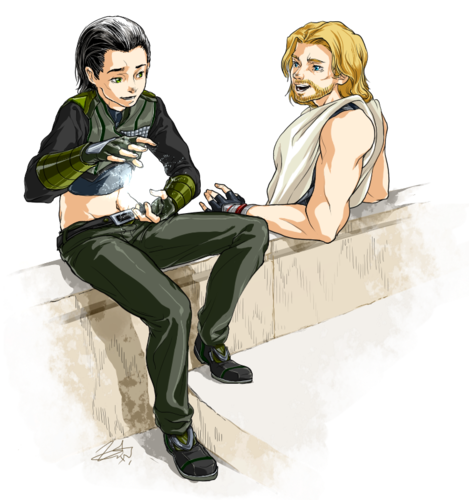 Thor and Loki. . HD Wallpaper and background images in the Loki (Thor 2011) club tagged: loki thor 2011 thor fanart marvel.